PfaP Travelers at the Calabash Come Through for the Community! 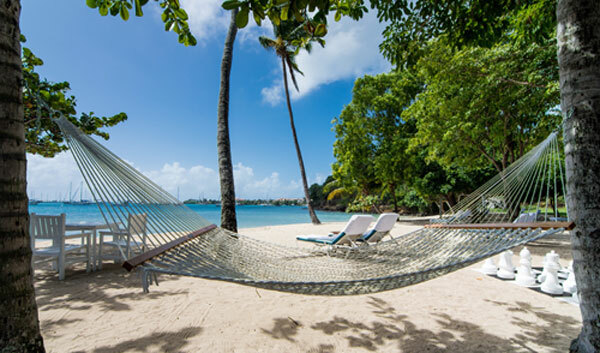 Recently voted as the #1 Hotel in the Caribbean by TripAdvisor travelers, Calabash Luxury Boutique Hotel & Spa is a 30 suite family-run hotel located on the pristine shores of L’Anse Aux Epines beach in the south of the beautiful island of Grenada. At Calabash, our guests enjoy 5 star service and luxury within a relaxed and intimate environment, creating the ultimate Caribbean escape. They come mainly from the United Kingdom, followed by the United States, other European countries, and Canada, seeking warm weather, inviting beaches and peaceful relaxation. They also love learning about our treasured island and are always keen to show their appreciation for it, especially the repeaters who form strong emotional connections to Grenada and see it as their home away from home. 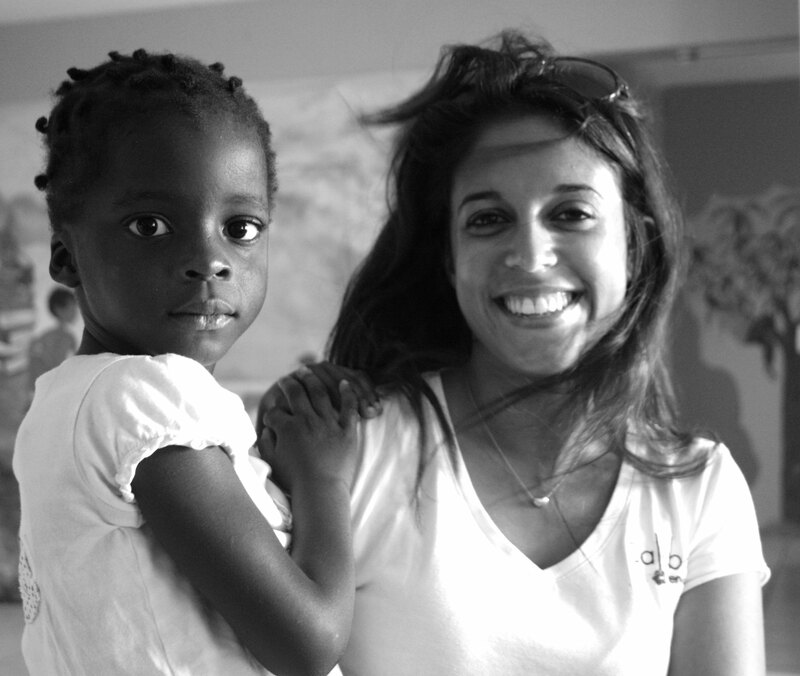 Enabling them to give back to the communities through Pack for a Purpose is therefore ideal. It fits perfectly with the Calabash culture as we are strong advocates for community enhancement and youth development in particular, so starting this partnership 5 years ago was an easy decision for us. Our guests are so happy to participate in this campaign, and have generously donated hundreds of items over the years, including personal care items, clothing, stationery, books and other school supplies. 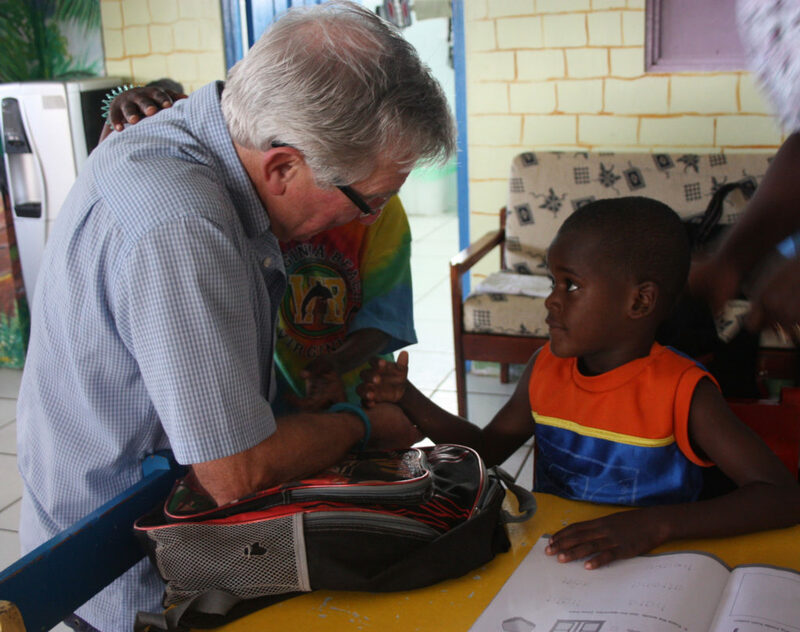 The items are donated to several organizations in Grenada that care for underprivileged, abandoned, or special needs children and adolescents, namely The Bel Air Children’s Home, The Dorothy Hopkin Centre for the Disabled, The Queen Elizabeth Home for Children, and the Programme for Adolescent Mothers. Our donations to these homes are so gratefully received as they assist the children and adolescents in their physical well-being as well as in advancing their education, which the homes are dedicated to providing. Deliveries of the donations are sometimes accompanied by the donors themselves, making this an extra special treat for the children, and it also brings great joy to the guests, seeing the direct impact they make, and being able to interact with the children one-on-one, forming personal relationships. This is also a great opportunity for cultural exchanges between the two, where they learn each others’ local customs and traditions. Knowing that we can help to add this extra delight to the children and adolescents, as well as make our guests’ stay more fulfilling, gives us great satisfaction and encouragement to continue collecting as many items as we can. The ‘Small Space, Little Effort, Big Impact” concept is really so simple and we encourage all of our guests to participate in the program by sending through information on PfaP in each booking confirmation. Being able to have the specific needs for each of the homes on the website really helps us to ensure that our contributions are truly meaningful. We encourage everyone to get involved!